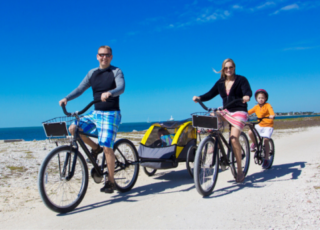 Unwind by the pool or explore on a bike ride or walk on over 8 miles of designated Island paths. 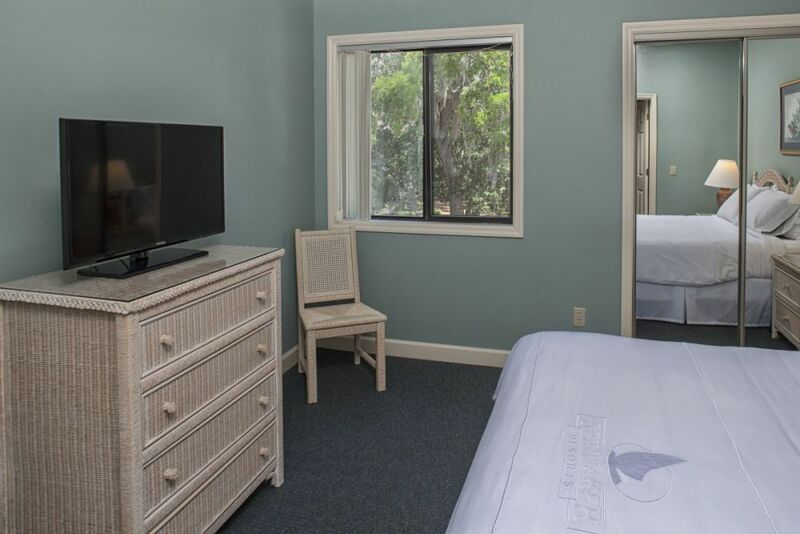 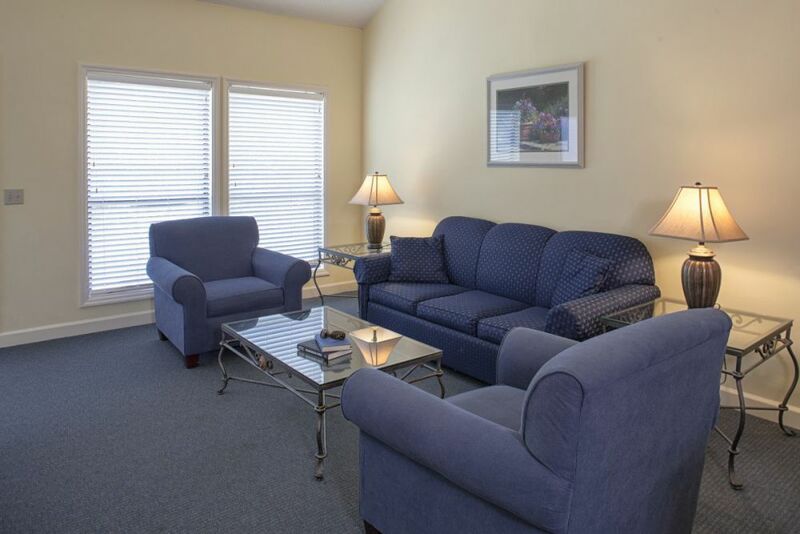 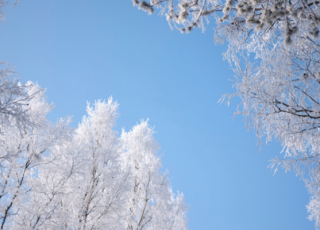 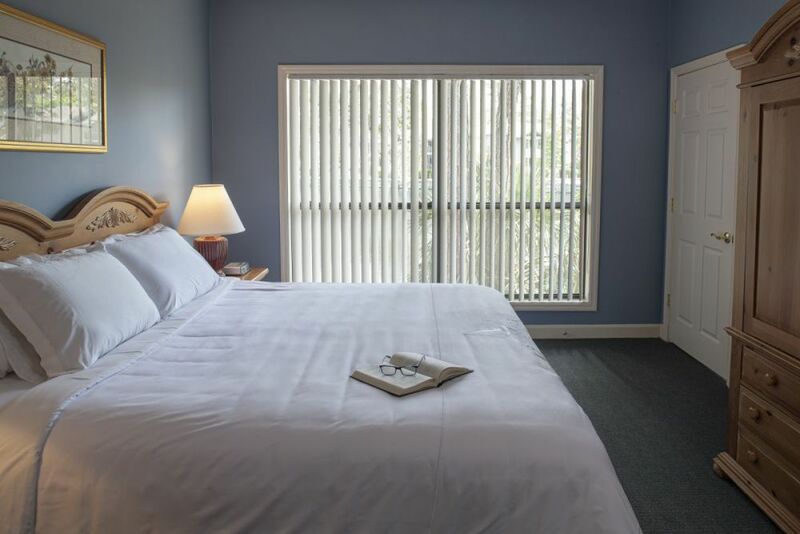 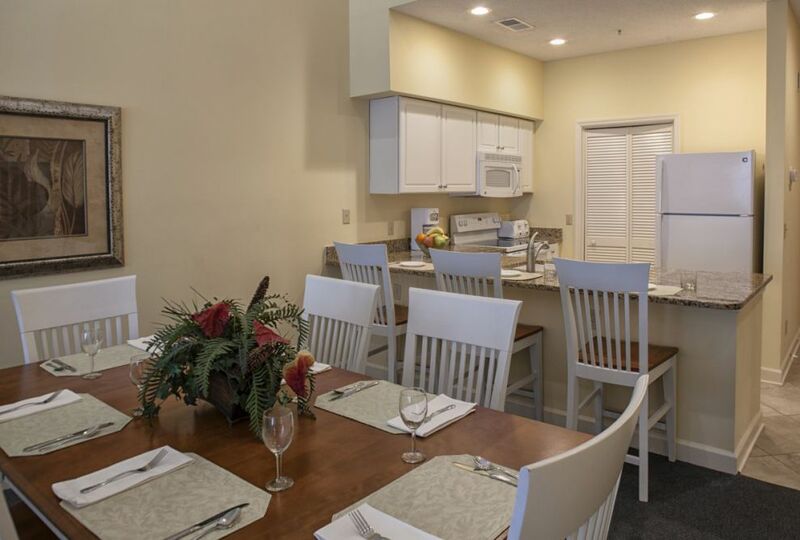 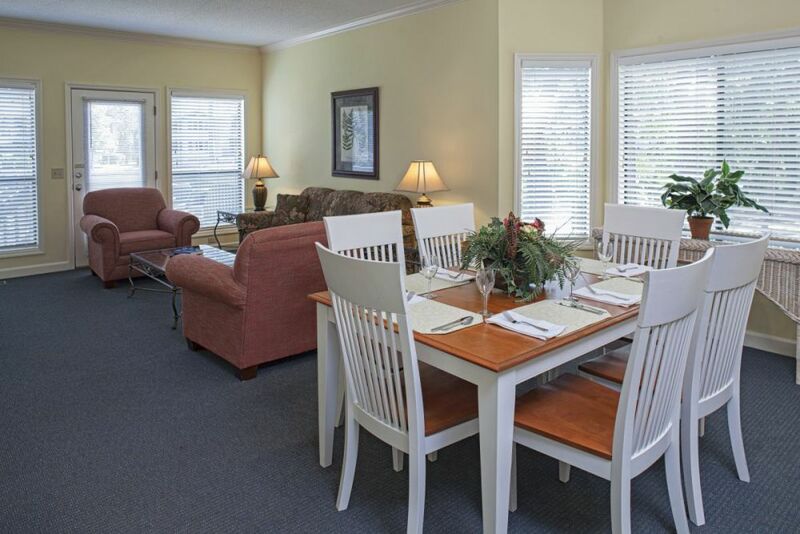 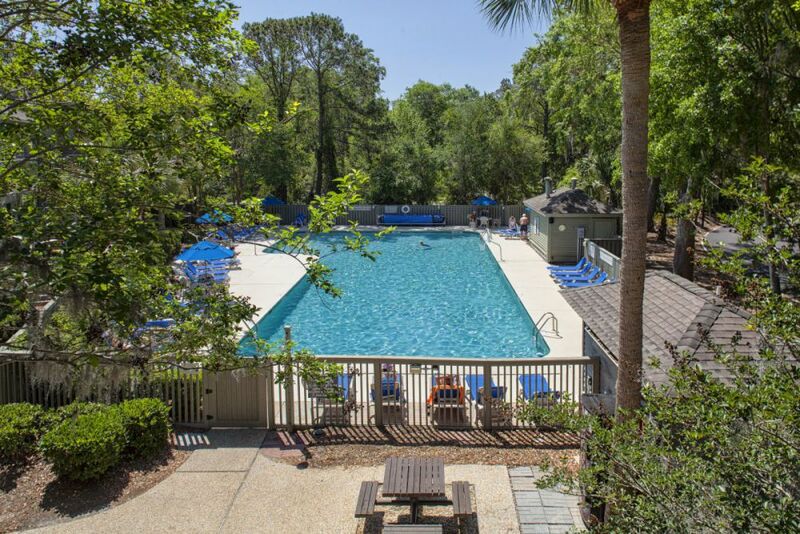 Nestled amid the Carolina Pines and Palmetto trees of Shipyard Plantation you will find Egret Point two and three bedroom units. 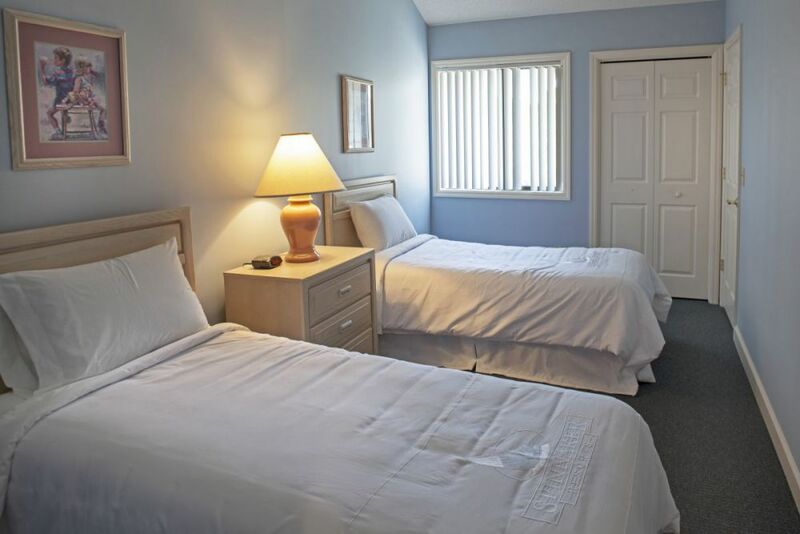 A short ride from this timeshare resort will lead you to the beach or to further exploration of the island. 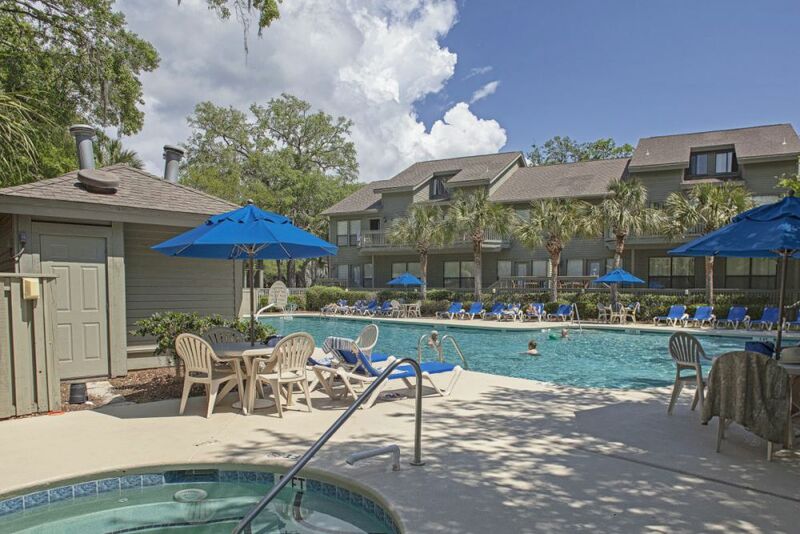 Egret Point is one of three Spinnaker Flexible Ownership properties. 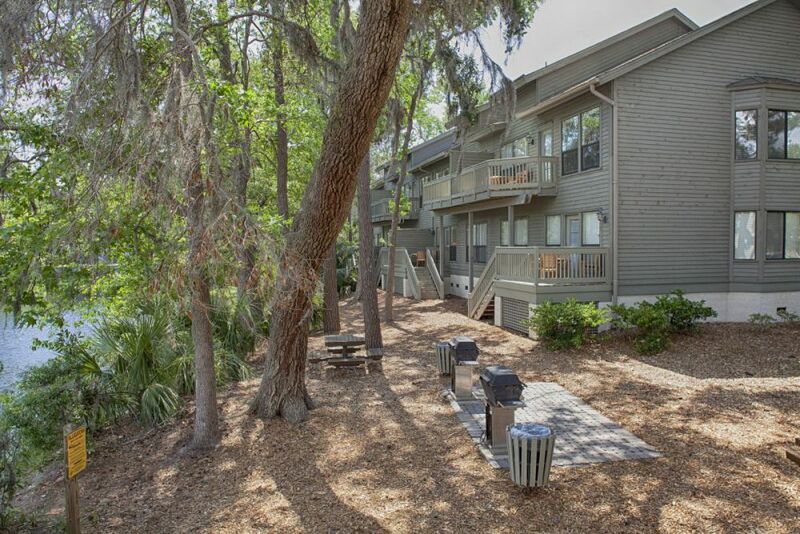 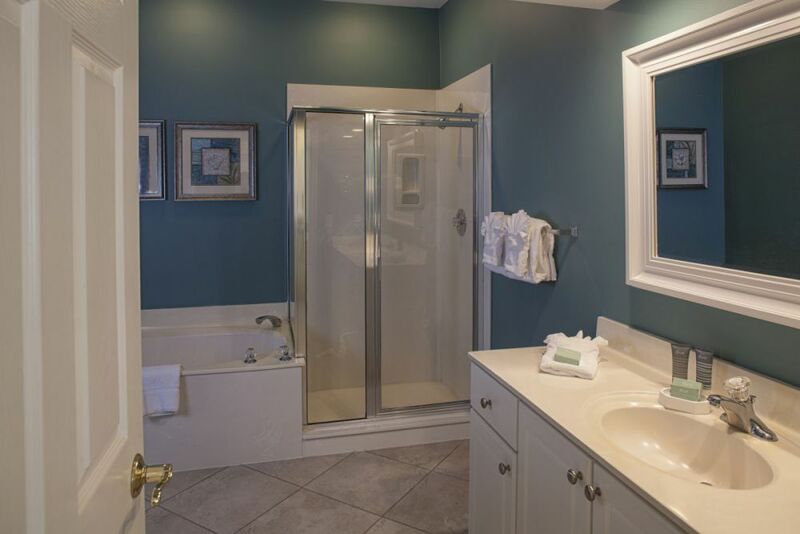 Backing onto a fairway or lagoon, these spacious one and two story units feature two adult bicycles per unit, fully equipped kitchens with breakfast bars, washer/dryer, spacious dining and living areas, and bedrooms with TVs and ensuite bathrooms (some have whirlpool bath). 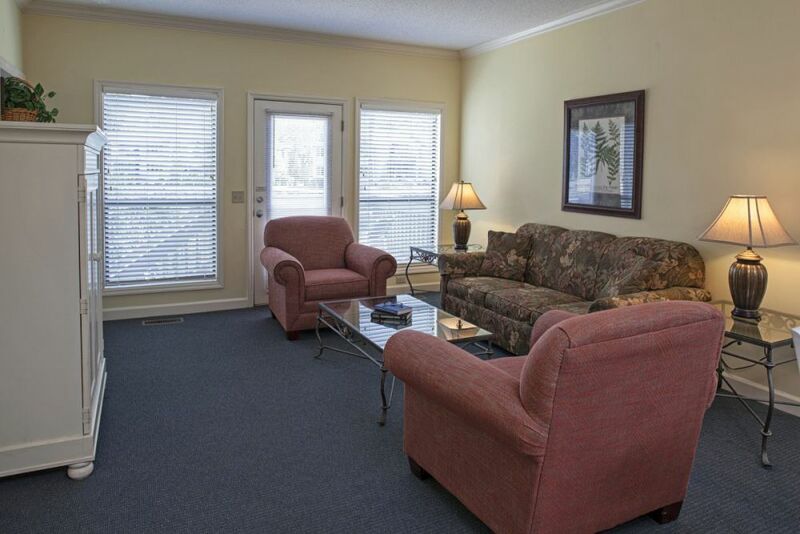 You can also relax outside on your private deck with golf course or lagoon views. 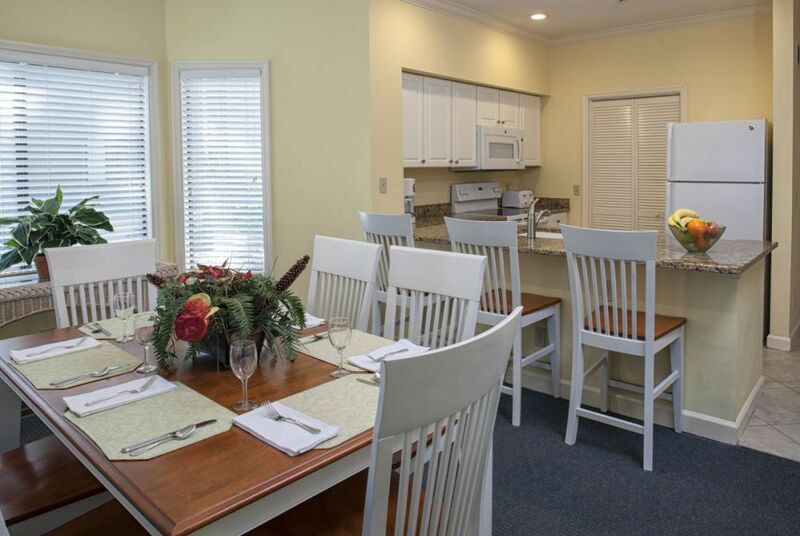 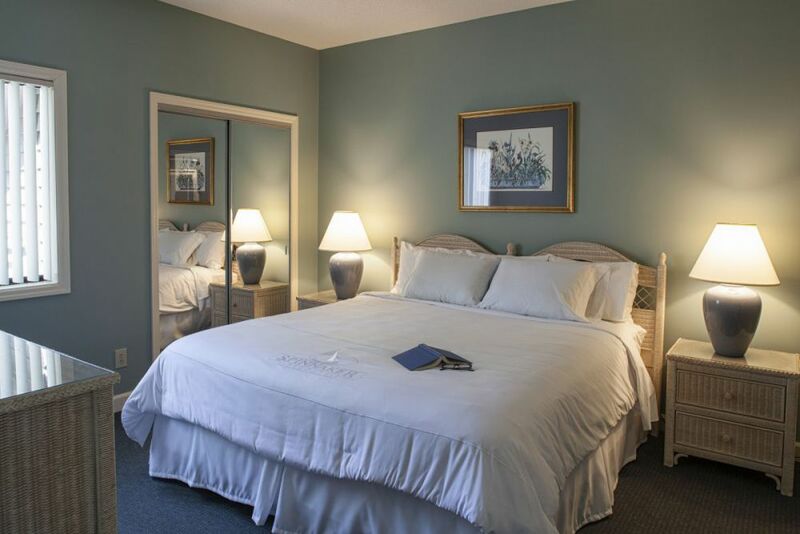 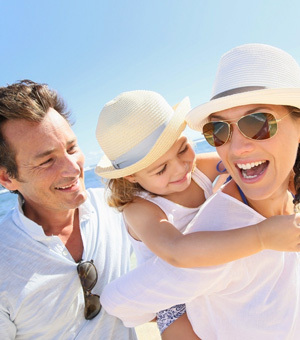 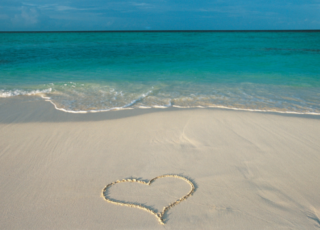 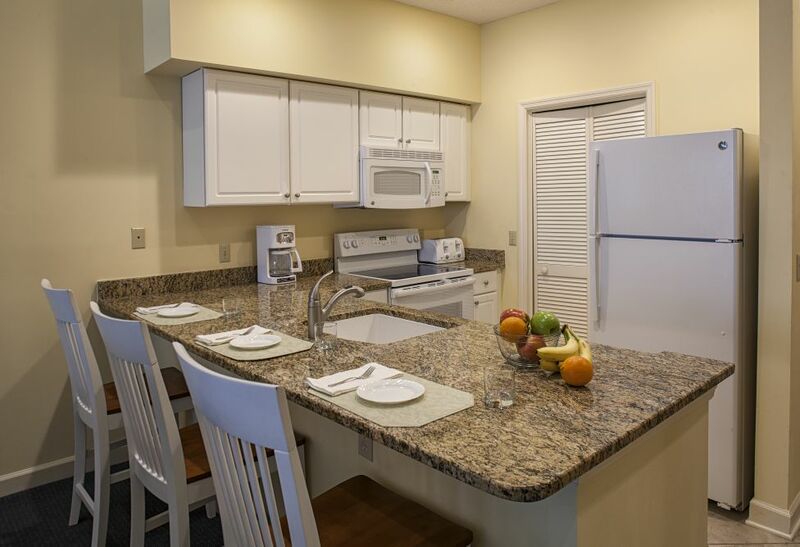 Egret Point offers all the comforts of home, with all the features of a full resort. 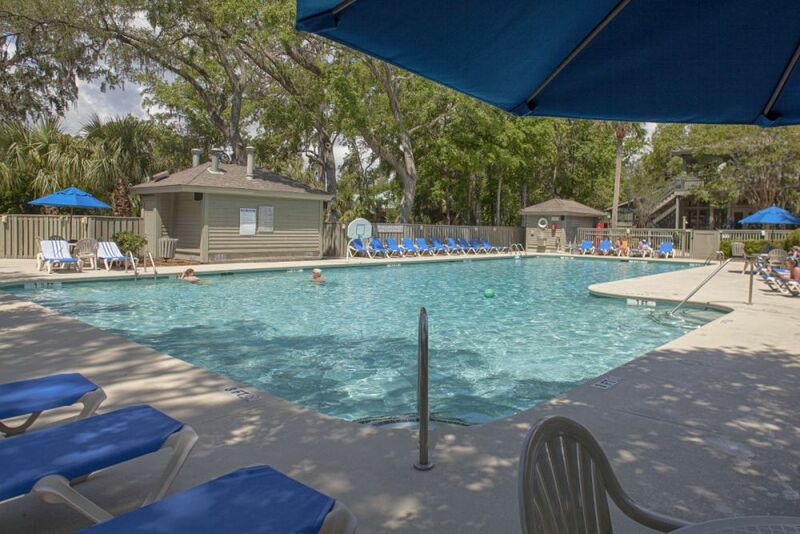 Egret Point is a smoke-free and pet-free resort.